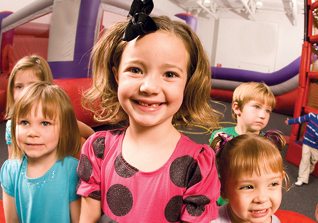 Enjoy the a fun evening for bouncing, climbing and sliding. 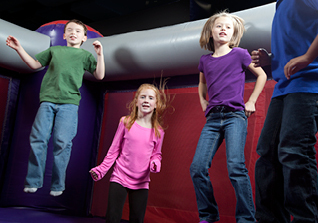 This is great for the whole family, everyone can bounce together! Parents bounce FREE! Bounce time is 5:00-8:00, enough to wear anyone out! Pizza is also available to order and served at 6:30pm. 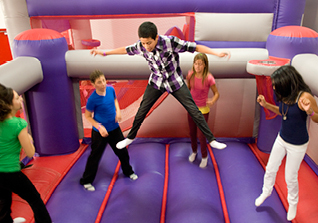 We will also make this bounce cosmic from 7-8pm (the last hour) of the bounce.... No extra charge but lots of fun! A complimentary snack and juice box is served at the end of the preschool bounces.